Marketplaces and prices shown matched UPC number 713665138536 during our search. Dimensions: 12 7/8" x 2 1/8". Material: Cast Iron. Cooks better! Lasts longer! Extend the life of your grill! Exact-fit parts! Durable cast iron construction! Make sure you measure the size of your original parts and compare with ours BEFORE you order. 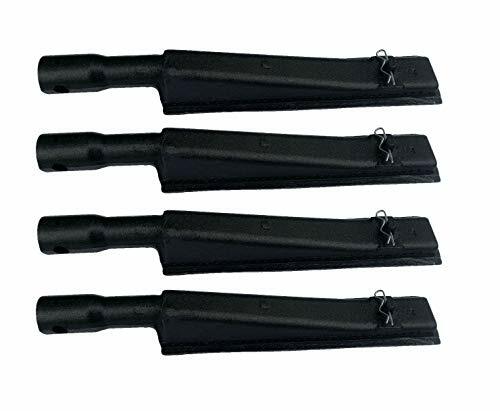 Fits Brinkmann Models: 2500, 2500 Pro series, 2600, 2700, 4415, 4425, 4445, 4615, 4676, 6650, 6668, 6670 810-2500, 810-2500-0, 810-2500-1, 810-2600, 810-2600-0, 810-2600-1, 810-2610-0, 810-2630-0, 810-2700, 810-2700-0, 810-2700-1, 810-2705-1, 810-2720, 810-2720-0, 810-2720-1, 810-4415-0, 810-4415-1, 810-4415-2, 810-4425-0, 810-4425-1, 810-4435-0, 810-4435-1, 810-4445-0, 810-4445-1, 810-4615-0, 810-4655-0, 810-4655-1, 810-4655-B, 810-4675-0, 810-4675-1, 810-4675-3, 810-4685-1. Fits Brinkmann Models: 810-6440-T, 810-6650-T, 810-6668-0, 810-6670-T, Elite Series 4445, Grand Gourmet 4415, Grill Zone 6650, Grill Zone 6670, Pro Series 2500, Pro Series 2600, Pro Series 2610, Pro Series 2630, Pro Series 2700, Pro Series 4425, Pro Series 4615, Pro Series 4676, Pro Series 6668. Brinkmann Part Numbers: 154-2500-0, 154-4400-5, 154-4415-0, 154-4615-0, 15425000, 15444005, 15444150, 15446150. Fits Kenmore Models: 141.15227, 141.152270, 141.152271, 141.15337, 141.153371, 141.153372, 141.153373, 141.15401, 141.1554, 141.155400, 141.155401, 141.156400, 141.157900, 141.157901, 141.157902, 141.157940, 141.157941, 141.157950, 141.157951, 141.157980, 141.157981, 141.157990, 141.157991, 141.1654, 141.165400, 141.166400, 141.168600, 141.17227, 141.17337, 141.173371, 141.173372, 141.173373, 141.173379, 141.176400, 141.17860. 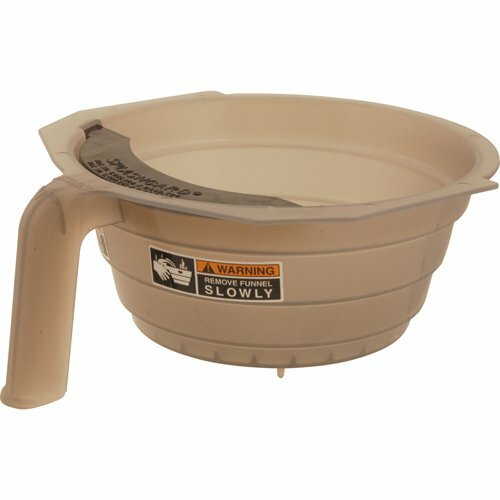 Fits Kenmore Models: 15227 152271, 15337, 153371, 153372, 153373, 15401, 1554, 155400, 155401, 156400, 157900, 157901, 157902, 157940, 157941, 157950, 157951, 157980, 157981, 157990, 157991, 1654, 165400, 166400, 168600, 17227, 17337, 173372, 173379, 176400, 17860. Kenmore Part Numbers: P02001006C, P1935F, P1935A. 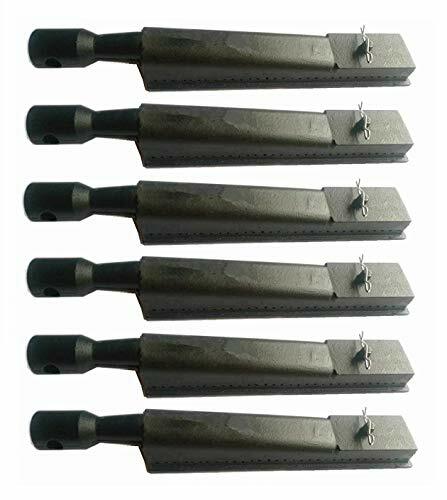 ➤Fits Brinkmann Models: 2500, 2500 Pro series, 2600, 2700, 4415, 4425, 4445, 4615, 4676, 6650, 6668, 6670 810-2500, 810-2500-0, 810-2500-1, 810-2600, 810-2600-0, 810-2600-1, 810-2610-0, 810-2630-0, 810-2700, 810-2700-0, 810-2700-1, 810-2705-1, 810-2720, 810-2720-0, 810-2720-1, 810-4415-0, 810-4415-1, 810-4415-2, 810-4425-0, 810-4425-1, 810-4435-0, 810-4435-1, 810-4445-0, 810-4445-1, 810-4615-0, 810-4655-0, 810-4655-1, 810-4655-B, 810-4675-0, 810-4675-1, 810-4675-3, 810-4685-1, 810-6440-T, 810-6650-T, 810-6668-0, 810-6670-T, Elite Series 4445, Grand Gourmet 4415, Grill Zone 6650, Grill Zone 6670, Pro Series 2500, Pro Series 2600, Pro Series 2610, Pro Series 2630, Pro Series 2700, Pro Series 4425, Pro Series 4615, Pro Series 4676, Pro Series 6668. ➤Fits Kenmore Models: 141.15227, 141.152270, 141.152271, 141.15337, 141.153371, 141.153372, 141.153373, 141.15401, 141.1554, 141.155400, 141.155401, 141.156400, 141.157900, 141.157901, 141.157902, 141.157940, 141.157941, 141.157950, 141.157951, 141.157980, 141.157981, 141.157990, 141.157991, 141.1654, 141.165400, 141.166400, 141.168600, 141.17227, 141.17337, 141.173371, 141.173372, 141.173373, 141.173379, 141.176400, 141.17860, 15227 152271, 15337, 153371, 153372, 153373, 15401, 1554, 155400, 155401, 156400, 157900, 157901, 157902, 157940, 157941, 157950, 157951, 157980, 157981, 157990, 157991, 1654, 165400, 166400, 168600, 17227, 17337, 173372, 173379, 176400, 17860. ★Dimensions: 12 7/8" x 2 1/8". ★Material: Cast Iron. ★Cooks better! Lasts longer! Extend the life of your grill! Exact-fit parts! Durable cast iron construction! ★Make sure you measure the size of your original parts and compare with ours BEFORE you order.